The classic board game Catan is coming to Nintendo Switch by way of Asmodee Digital this June. This summer, you'll get to try out the multi-million seller as Catan lands on the handheld system with all the benefits you'd expect with a Switch port while still offering the "full" Catan experience. If you've been putting off learning more about the game before diving in and playing, this might be the entry point you've been looking for. You'll be able to take it with you wherever you like, and finally figure out its rules. It's not too difficult to learn if you know nothing about it, but it quickly shows off some impressive amounts of strategic depth as you delve further in. Asmodee Digital has brought several games to digital platforms, including Pandemic, Ticket to Ride, Splendor, and Carcassonne. 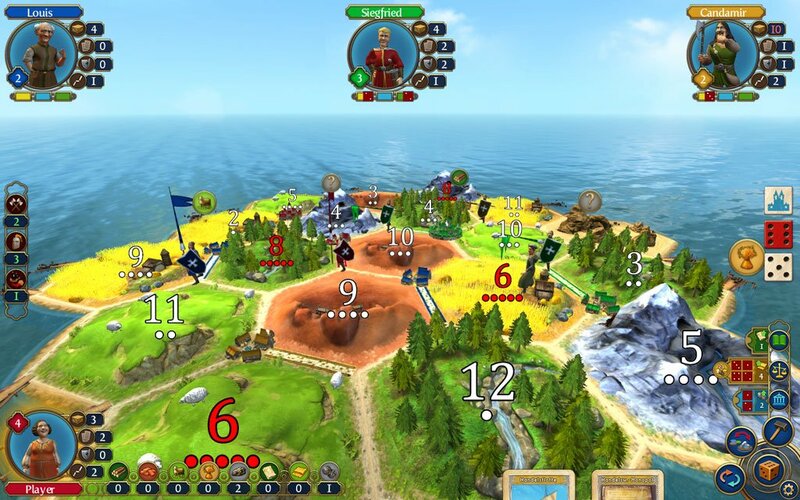 So if Catan was going to come to Switch, this is certainly the right developer to do it. 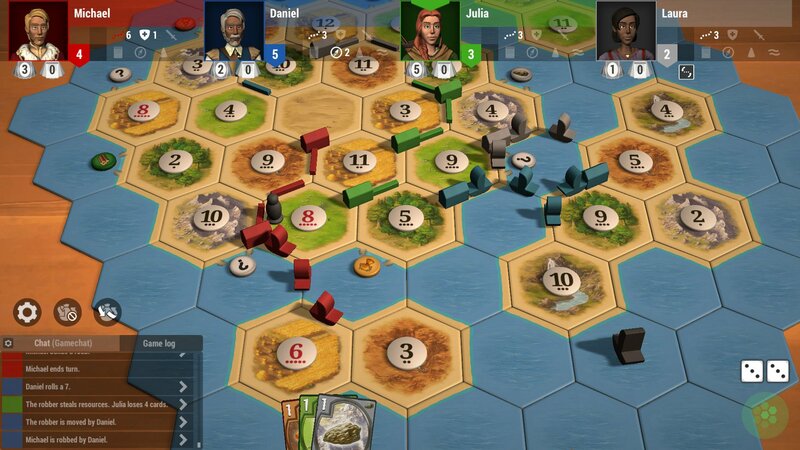 Catan is the latest in a series coming to Switch that also includes Pandemic, Munchkin, and a selection of other tabletop games in the future. Get ready to jump into the game on June 20, 2019.